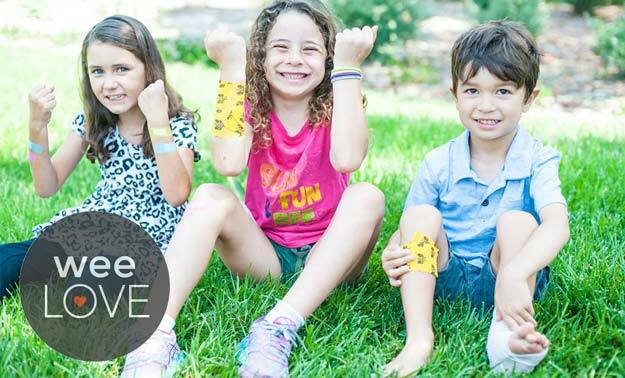 We love products that do double duty—especially when they make toy cleanup so simple. 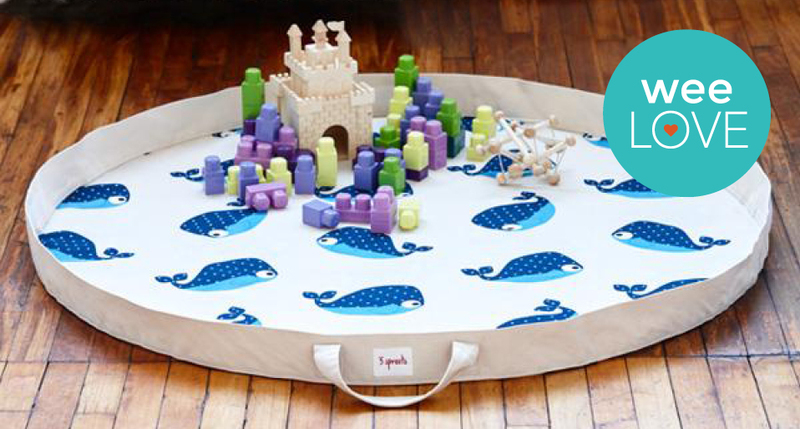 3 Sprouts’ play mat bag is the perfect spot for playing, building, and imagining. And when your kiddo is all done, it quickly folds right up into a toy storage bag. So, whatever was on the mat, goes in the mat. Voila… a clean-ish playroom (because there are still goldfish cracker crumbs matted into the carpet, obviously). Made of sturdy cotton, this portable play mat is super functional and stores away easily. 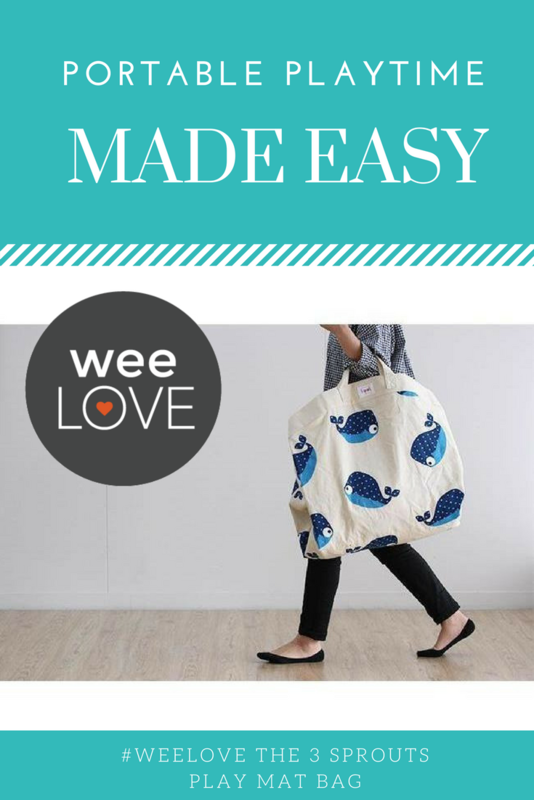 It even has easy-to-grab handles so you can tote your tot’s toys for playtime on the go (or just from room-to-room)! Plus, it comes in five adorable animal patterns (the hedgehog one is our fave). Add this to your list of awesome baby gifts and be sure to snag one for yourself. Thanks to 3 Sprouts play mat, cleaning up those blocks and tiny animals just got a lot simpler… while dramatically decreasing your chances of stepping on a Lego. You’re welcome.